When in season, Avocado’s are delicious and if your looking for a delicious meal try giving this Avocado Chicken Parmigiana a try. The Avocado Chicken Parmigiana ingredients are listed below. 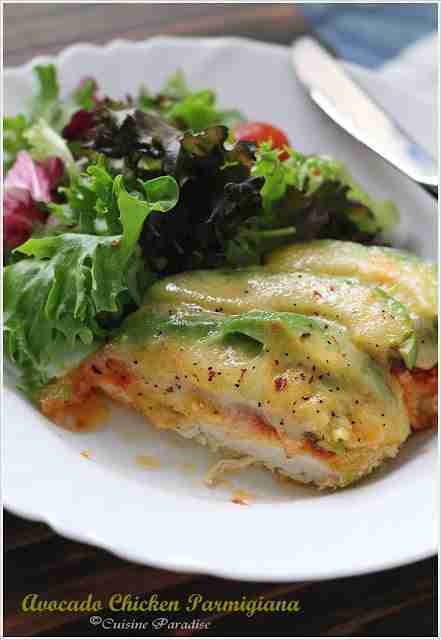 The Avocado Chicken Parmigiana ingredients and cooking instructions can be viewed through the link below.